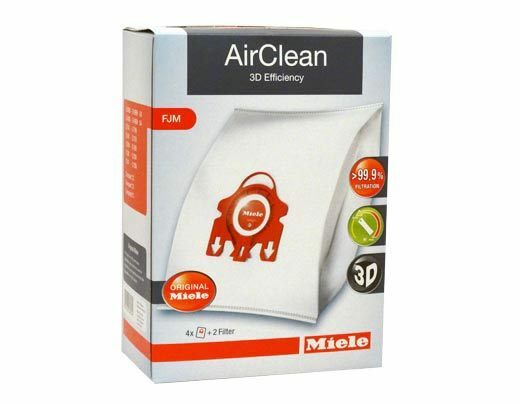 These Miele vacuum bags fit the S4210 model, as well as other canisters in the S4000 series. 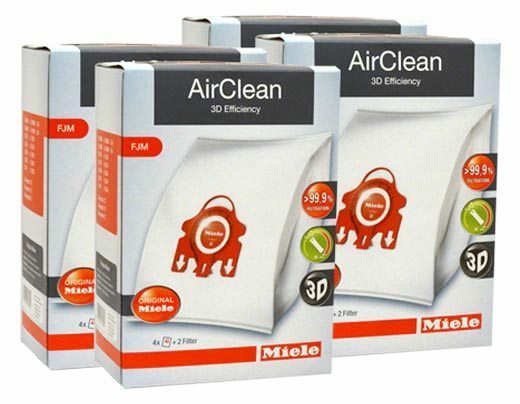 Every four pack of bags includes two replacement filters, in addition to the bags themselves. 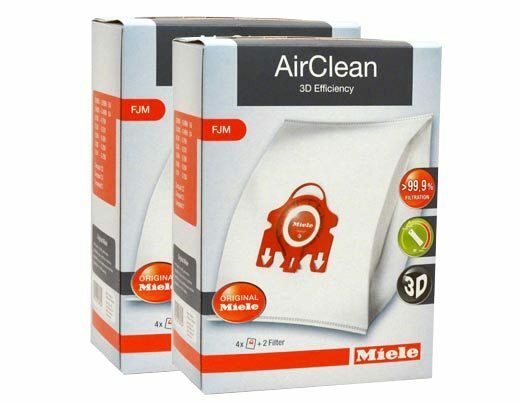 These high-quality bags are genuine Miele products, so rest assured that you are using bags that will not cause any damage to, or complications with, your vacuum. Give us a call if you would like assistance ordering.